Samsung Galaxy Note 8 Launch Date in August End? Rumored to Feature 13MP Dual Rear Cameras - Playfuldroid! Samsung had launched the Galaxy Note 7 in August last year. The South Korean company is now rumored to use the same strategy to introduce the upcoming Galaxy Note 8 as it is speculated to in August this year. Since the arrival of Galaxy S8 and Galaxy S8+ was delayed, it was rumored that the Galaxy Note 8’s launch date would be also pushed back. However, Samsung has addressed all the issue of the Note 7’s faulty battery, it seems that the Note 8 will arrive without any delay, a South Korean publication revealed. 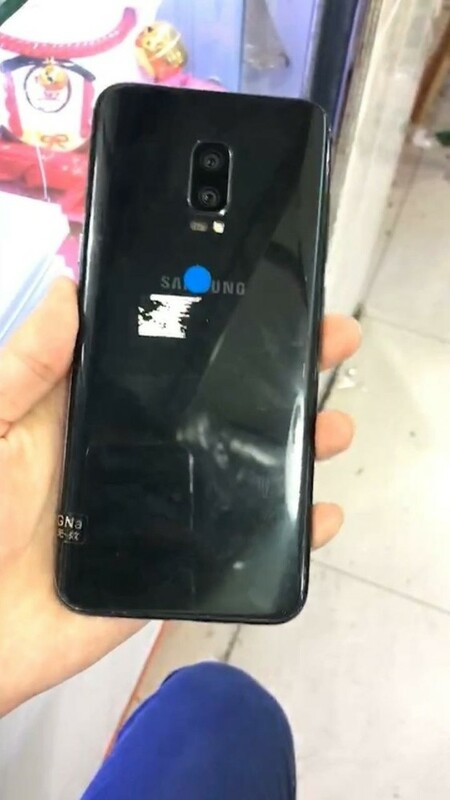 Another piece of important information that has surfaced is that according to a Chinese leakster, the Galaxy Note 8 would be equipped with a pair of 13-megapixel image sensors. These image sensors will be developed by Samsung Electro-Mechanics. The Samsung division is said to be working on three kinds of dual camera system. One of them could end up on the upcoming Galaxy C10 phone. Like the Samsung Galaxy S8 duo, the Galaxy Note 8 is expected to come with an Infinity Display of 6.3 inches. Moreover, early rumors are claiming that it could be the first smartphone to be powered by Snapdragon 836.